I haven’t posted in some time and so many exciting things happened last year that I thought I would try harder to document what I am up do as an artist in 2017. 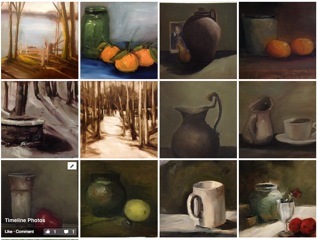 This was a 31 day challenge to win an easel from Strada Easel. A challenge it was but I have to admit fun. 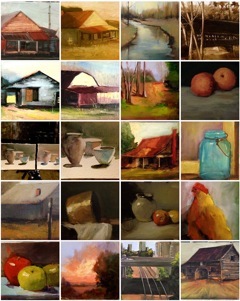 Here are the art works that were completed for the challenge.